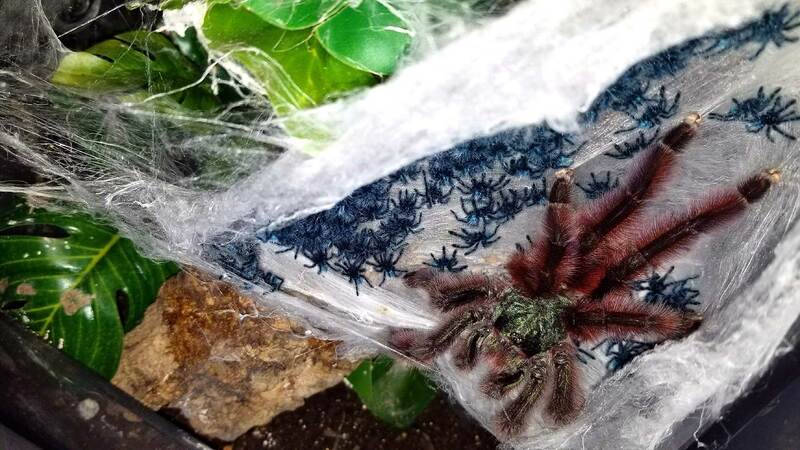 My friend just picked me up one of your versicolor slings from Tanya at Tinley Park yesterday! 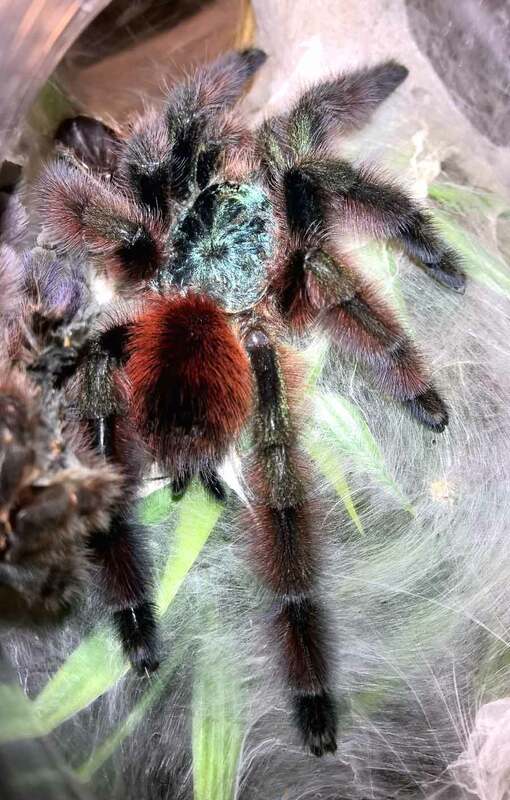 I can’t wait to get this little one home, I’ve been waiting for one of them forever, and I’m pretty pumped the sac came from you! Appreciate all the info, keep up the good work. That’s awesome! Those little blue babies are so darned cute…and lively! Mine keep bolting out of their vials when I try to feed them. haha Thank you! Crap, my time travelling secret is out. UGH.